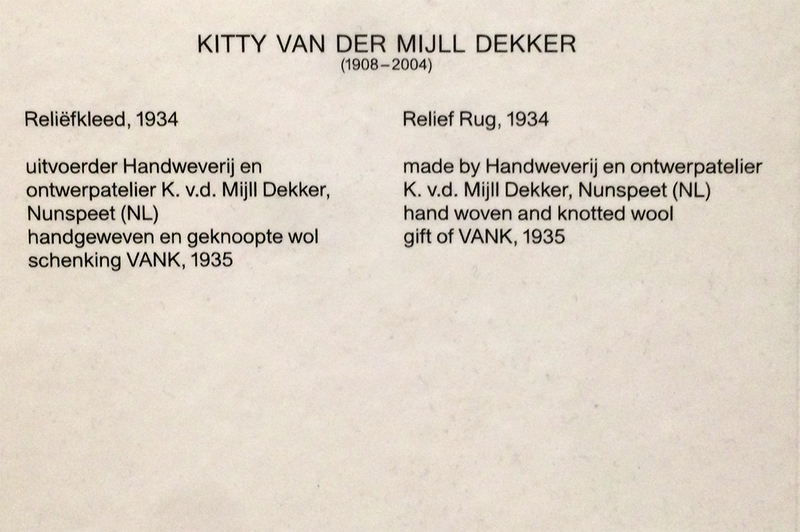 Taking the Work “Relief Rug” from Dutch Artist Kitty van der Mijll Dekker, made in 1934 as a leading example, the following text will try to surround and highlight analogies as well as differences in researching online or in printed matter. The following articles give additional information about the Artwork itself, the Artist as well as the Bauhaus. Starting with the inscription next to the piece as the first information the audience can get (which definitely is printed information as well), the text doesn’t say anything but the basic information we expect from such source. 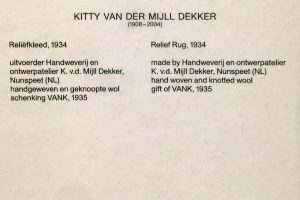 Juxtaposed with other objects, artworks and artifacts from the same period and art-movement, another inscription announces some facts about the Bauhaus, the educational institute van der Mijll Dekker attended. Therefore the very first appearance of printed information just adds little more as what a viewer could be expected to have as background knowledge. Printed documentation from and about Bauhaus highlight the emphasis Walter Gropius, founder of the Bauhaus, put on the concern of equality between women and men inside the institution. 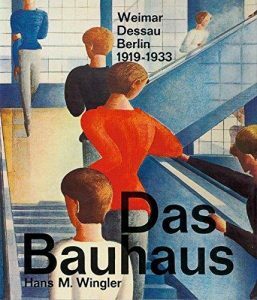 The Bauhaus was one of the few institutions, where not only men but also women were allowed to attend. What seams ahead of time, quickly turned out as not very long lasting and supportive to the persons concerned. 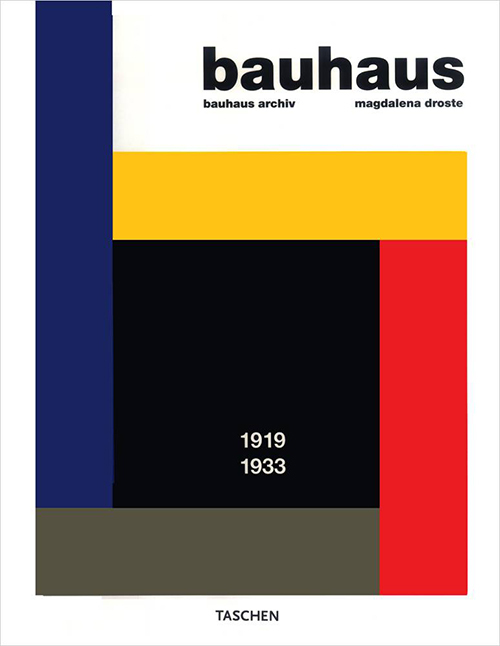 Here, the most significant gaps from printed matter to online material can be pointed out. While printed matter talks about a topic and somehow provides information, online publications and writings mostly start with questioning facts which are already researched and published. Some of them come with an outspoken opinion as well as a contemporary context and as a reaction to other publications. The disconnection from general information about the Bauhaus to the issue that female artists and their part of the Bauhaus legacy are barely mentioned in publications, that can be traced back to the difference of “providing information” with printed matter and “reacting on information” in online publication. If assumed, a book or documentary publication is preserving information about its content, and not too much voicing an opinion, unless it is a critique, the reader gets broader information which needs to be classified afterwards by the reader itself. 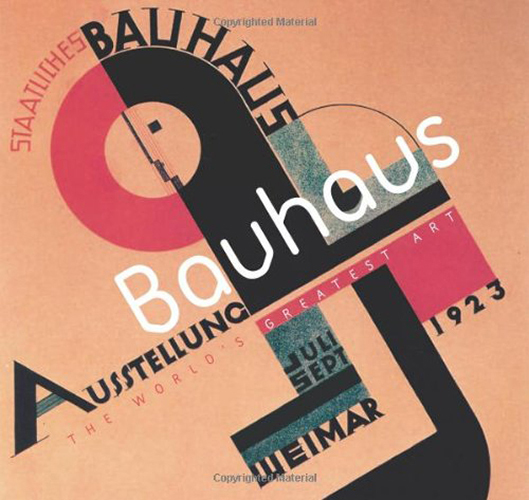 Going through the listened publications underneath, the attempt to sum up or conclude seams to be more present than putting forward a subjective perception or even including a critical position. Simply spoken, these books come with a quality of objectivity that allows the reader to bring further a general knowledge. It builds up kind of a base where more specific ideas or concerns start to unfold. Research in literature may appear more challenging, since the linking to connected subjects is not provided and has to be done by the researcher. Google (or any kind of search engine) supports with its algorithm and referring proposals. Although this two faced matter, the advantage of high rated recommendations is considerable. It enables the user to quickly collect a lot of information from many different sources, processing the subject in different contexts. 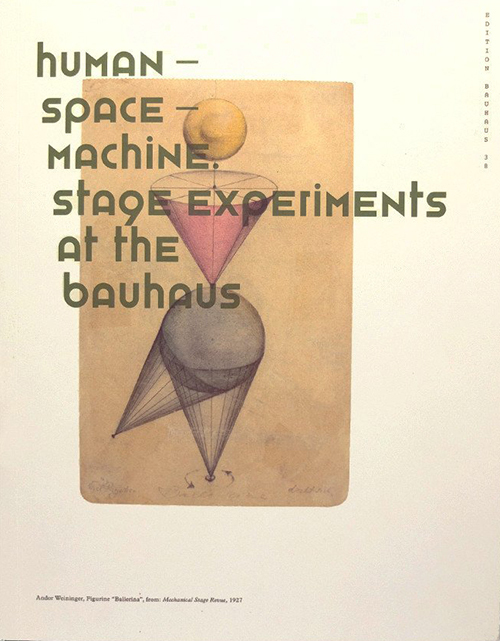 Whereas, as mentioned above, research based on printed matter asks the user itself to fulfill the role of Google’s algorithm. To later on distinguish the quality of information or confirming sources stays an important part of putting research forward to a conclusion. At the same time the internet’s bottomless quality leads to many dead-ends, what creates an alarming but ironical analogy with the lack of importance that was payed to refer female artists to the Bauhaus history. Heading to a provisional end, the following experience works as an example of applied research.